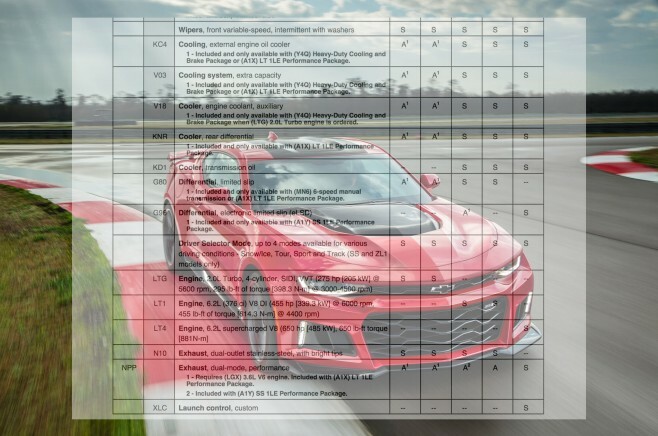 Inside you’ll find the just released 2017 Camaro order guide detailing all the standard equipment, options, and packages for all 2017 Camaro models, including the new 1LE and ZL1. 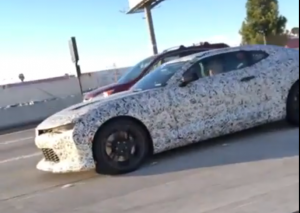 In a pleasant surprise, the ZL1 (LT4 engine) is announced to have 650 hp / 650 lb-ft, which is up 10hp and 10 lb-ft from GM’s previously announced preliminary figures! Download the entire guide inside.